The closet is one of the most commonly cluttered areas of many homes. How easy is it to simply throw something behind your shoes, or on the shelf above your clothes, and forget about it? If this is your current preferred method of personal storage, you’ll soon find yourself running out of space. Many of us are scared to even venture into the back of the closet for fear of being buried in old junk. As the leading personal storage professionals in Council Bluffs, IA, Affordable Family Storage is here to help. 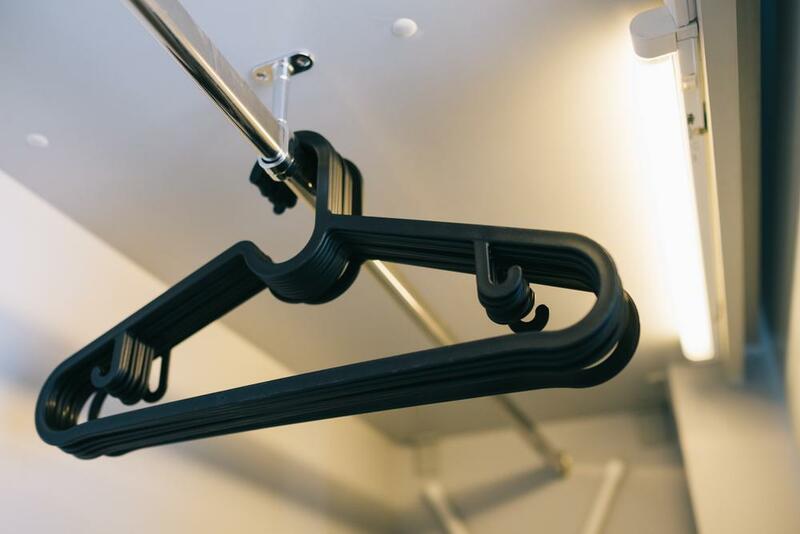 In this blog, we’re going to give you a little guidance on decluttering your closet and making the most of that personal storage space without over-stuffing it. First things first, empty your closet. If you’re going to undertake a truly thorough decluttering, you need to pull absolutely everything out of there. This includes anything shoved up on any higher shelves, or anything stuffed below hidden under shoes or whatever else. These are the place where all the real junk tends to be hidden. WHAT DO YOU KNOW YOU DON’T WANT? Once everything is unloaded, you can start sifting through. Your first order of business is to pick out any items of clothing that you know you don’t want. Anything that you haven’t worn for a year or more can probably go, along with anything you no longer like or are not sure why you bought in the first place. The more clothes you have in your closet, the more harsh you’re going to need to be in judging whether or not things are really worth keeping. Once you’ve sorted out the clothes and shoes you really don’t want, it’s time to start seeing what fits. Any clothes you haven’t seen for a while that you like or have missed need to be tried on again. If they still fit and you know you’ll wear them now you’ve dug them out, then keep them. If they don’t fit you anymore, it’s best to get rid of them. Keeping clothes that “might” fit you again one day is generally not worth it, and they’ll just continue to take up personal storage space. What should you do with those clothes and items you know you’re getting rid of? If they’re still in good condition, you should consider donating them rather than simply trashing them. Donation banks are easy to find, and you can always take them to thrift stores owned by nonprofit organizations. If you really are struggling to find space for items that you don’t want to simply get rid of, we can help! Affordable Family Storage provides secure, modern personal storage units of all sizes. We’ll find the right space for your stuff, and make sure it’s kept safe and in the best condition it can be until you pick it up. Our friendly and knowledgeable team is available 24 hours a day, so get in touch about our storage units in Council Bluffs, IA today.